Do you have something in your life that you wish had turned out different? Do you have memories that you can't seem to stop thinking about? Do you ever wish that you remembered more? or less? Heal Your Memories, Change Your Life takes you on an adventure through your memories and helps you heal the pain from the past, and remember more of the good times. It includes humorous and inspiring stories from people who overcame memories of childhood abuse, school bullying, head trauma, and bad relationships. Then they moved on to life happy and successful lives. Everyone has memories that they would like to forget. 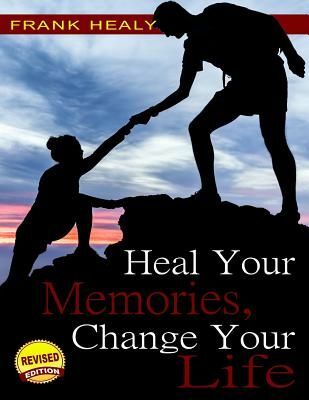 Heal Your Memories, Change Your Life includes exercises to help you release the bad feelings from past memories, and move on to a happier and more productive present and future.